Company Profile-GoldenDragon Cap Co., Ltd 美佳成帽厂 - Golden Dragon Cap Co. LTD.
GOLDEN DRAGON CAP CO., LTD. is a Hong Kong based manufacturer specializing in headwear. 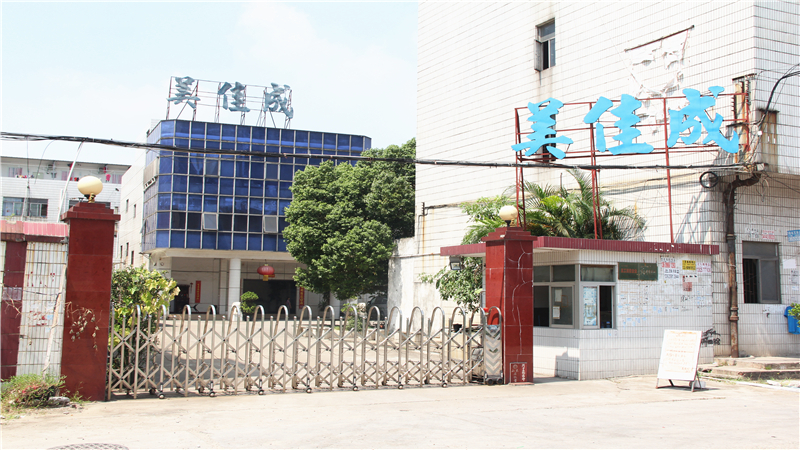 Our factory is located in ChangAn, China, which is less than one hour from the Hong Kong/China border. Our company's mission statement is "To serve our customers' needs with a quality headwear product in a timely manner at a competitive price." We specialize in making many styles of headwear products from the basic 5 & 6 panel baseball cap with adjustable closure to the more sophisticated true sized baseball caps as worn by professional players in Major League Baseball. In addition, we also offer sports caps, bucket hats, sun visors, trucker hats and Gatsby hats to our clients over the world. Our promotional division is dedicated to the needs and requirements of this particular industry. We understand price, delivery and quality are of the utmost importance and constantly strive to meet the requirement of this industry. Our branded division meets the needs and requirements of our valued customers by offering them innovative and high quality products for a reasonable price. Craftsmanship and attention to detail in our business is extremely important to us. To achieve this goal, we have our own in-house digitizing, pattern and embroidery department to support our headwear factory. We are experts in both flat & 3-D stitching, appliques, rhinestones and laser cutting. We have passed rigorous quality controls standards given by our branded customers; and in house, we are constantly reviewing and improving our quality control methods. We monitor, record and problem solve to ensure our product shipped matches what our customer expects to receive. We pay attention to the little things like making sure our headwear is packed correctly and delivered to its final destination in a good condition. Positive and mutual exchanges make the cooperation with our clients pleasant and successful. Powered by our strong support, our partners will be winner.We warmly welcome all existing and potential clients to visit our factory and showroom.